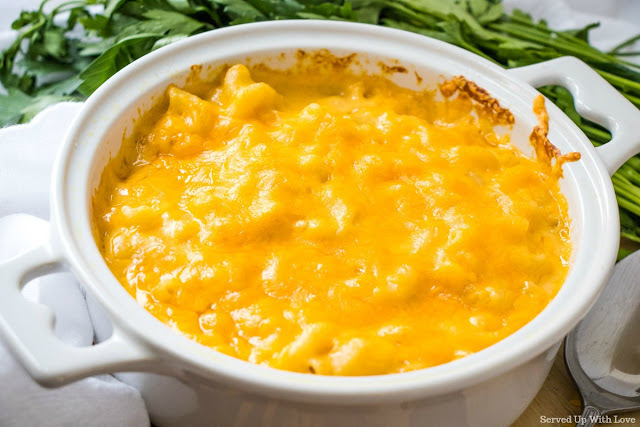 Old fashioned baked macaroni and cheese is the recipe I am most known for by my family and friends. 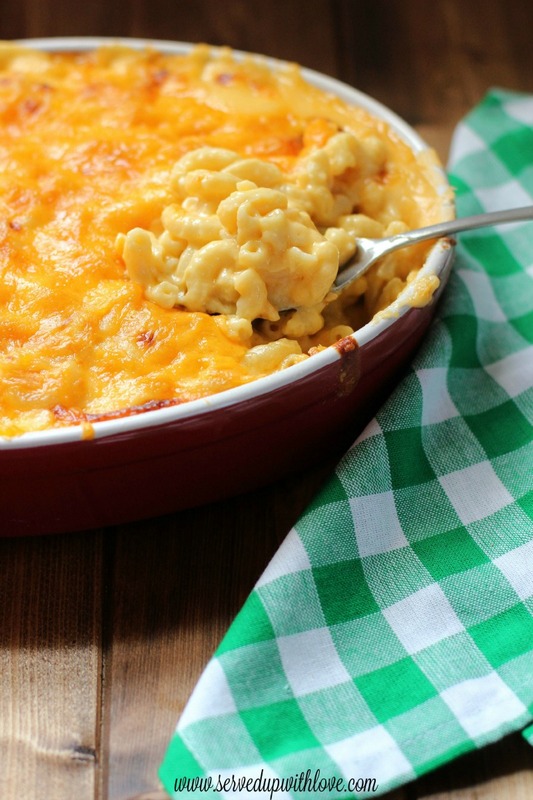 It is the number 1 most requested dish to bring to any potluck or gathering. While growing up both my parents worked outside of the home. My sisters and I had chores to do after school and we were also responsible for making dinner. 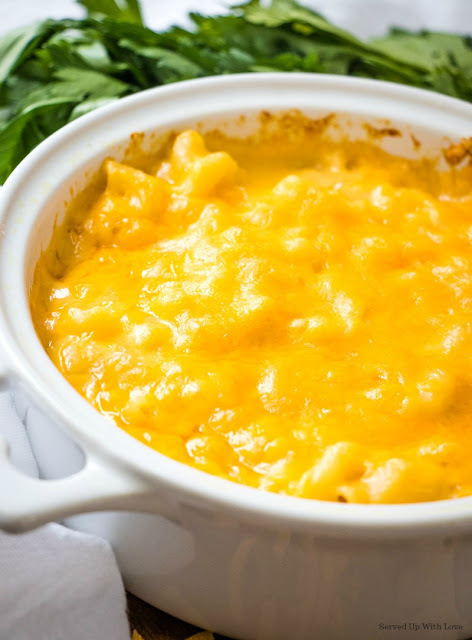 Most of the time it was hamburger helper or anything that was easy for us girls to do. Of course being teenagers we were not always happy about it. After becoming an adult and mother I am glad my parents expected that out of us. Getting in the kitchen with my sisters still bring back memories of all those years ago. 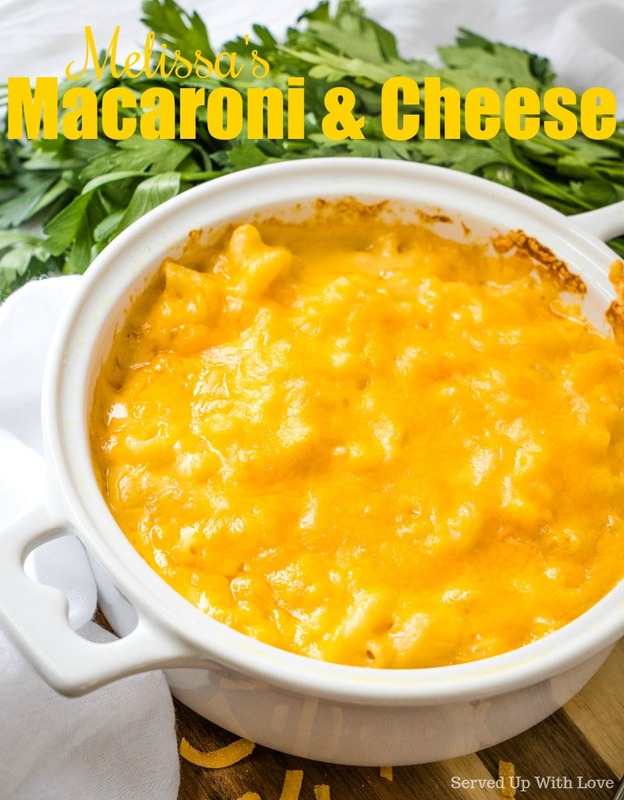 This Macaroni and Cheese recipe is one of those recipes that I now make off of memory. Of course, it was a lot of trial and error along the way. This is the dish that I am known for at all family gatherings. It is almost as if I am not allowed to show up unless I have this to share. 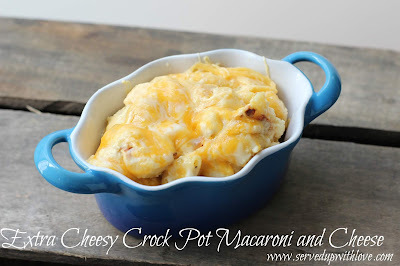 And it seems as if each time I make it, the recipe multiplies and the casserole dish gets bigger and bigger. 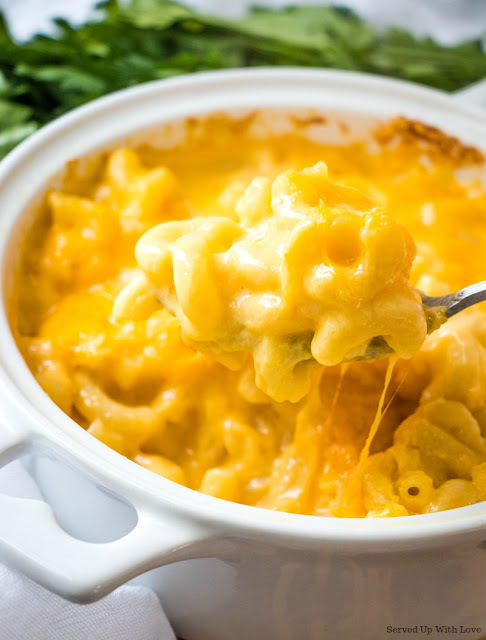 Most of the time, this dish is empty at the end of the meal. And if there is by chance any left, they get fought over to take home to enjoy later. I'd say that's a keeper! 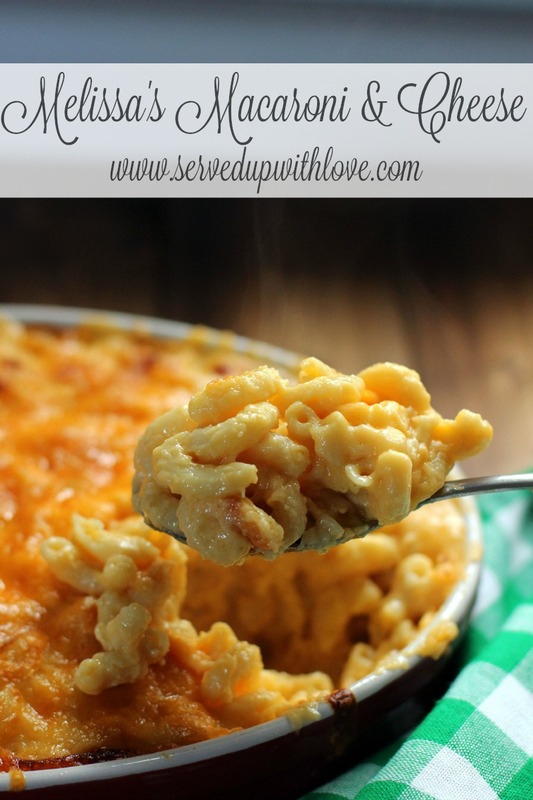 A family favorite, old fashioned cheesy baked macaroni and cheese recipe. Cook macaroni according to package directions. Melt butter and stir in flour to make a roux. Stir in milk, stir constantly until the mixture thickens. Careful not to let it scald or burn. 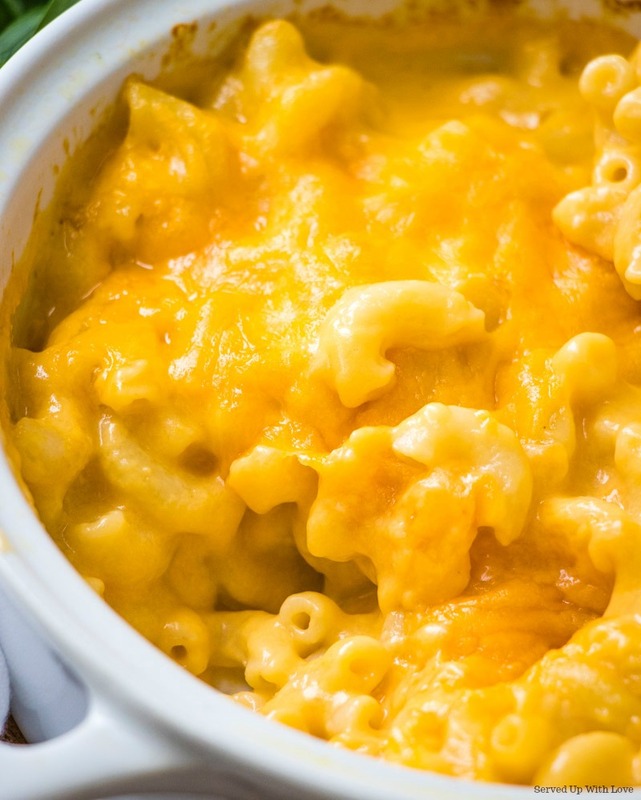 Continue stirring and add cheese and let it melt. 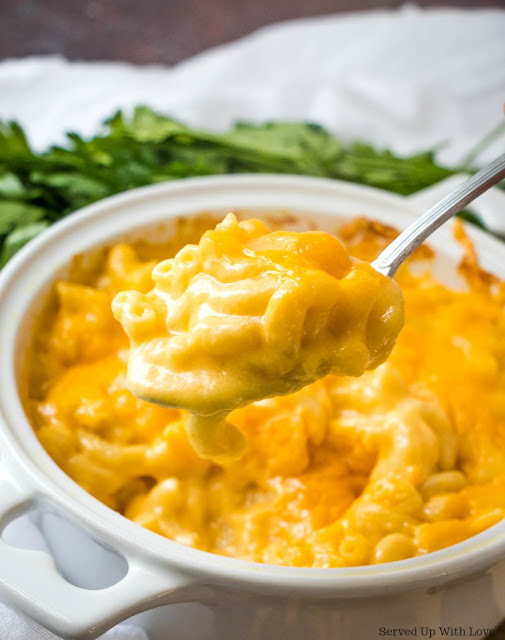 Butter or oil a 1 quart casserole dish and mix noodles with cheese sauce. Bake at 350 degrees for 20 minutes. Enjoy! 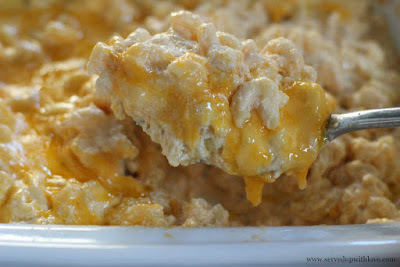 This recipe is to make in a 1 quart casserole dish. 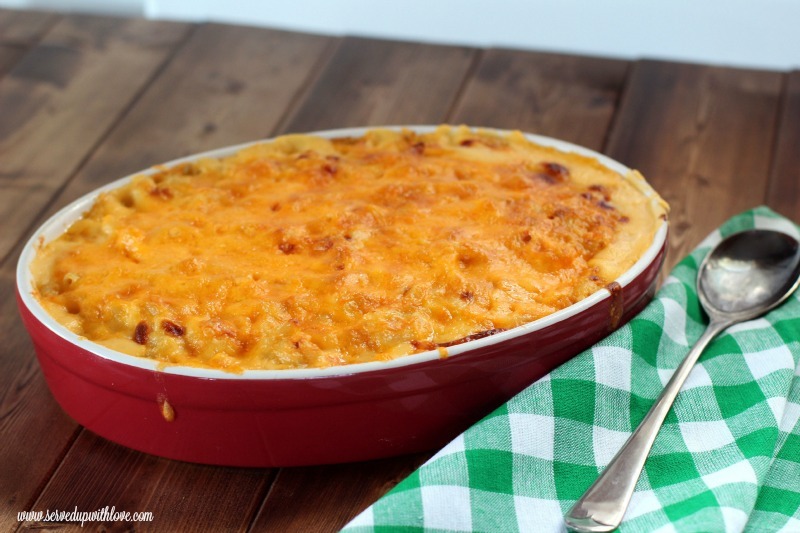 If making for a larger crowd, double or triple the recipe and cook in a 9 x 13 casserole dish.